Jazz Festival and toured extensively across Europe, Russia and Central America. When listening to Truffaz, you feel his philosophy to break boundaries, injecting jazz into vibrant drum n bass and hip-hop sounds. 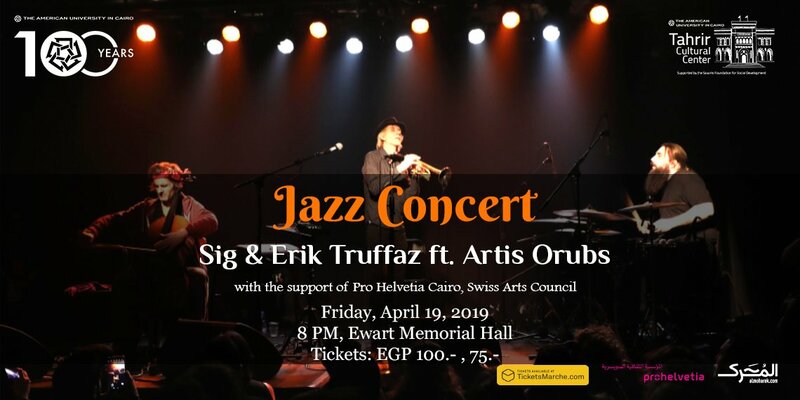 Erik Truffaz is today one of the leading and most innovative trumpet players in the world with more than ten albums for Blue Note Records.